What makes it so appealing to bodybuilders is that it is a non-aromatizing androgen. This means it is a male hormone that does not convert testosterone into estrogen. This protects the user from going through drastic changes that could result from too much estrogen getting into the body. This could lead to cholesterol problems and a weaker immune system. Most bodybuilders will only use Anavar for a cutting cycle because it doesn’t help with weight gains for men, however some women are able to see decent Anavar gains and can try going on a bulking cycle. Steroids are considered a C17 alpha-alkylated medication. It is changed or altered on the 17th carbon position to keep it alive long enough to pass through the liver. Without 17th carbon position the steroid dies before reaching the blood stream. It must reach the blood stream to get active to reap the benefits it delivers. This process could be toxic on the liver when taking an oral anabolic steroid. Anavar Oxandrolone is an exception to toxic potential. It is much milder on the liver with little to no increase in liver enzymes, however it’s still best to avoid using Alcohol and Anavar at the same time. Once it reaches the blood stream it works immediately. A draw back to its explosive speed is it lacks lasting power. It has a short life of about 9 hours. This results in needing more than one injection a day. This is encouraged to help keep blood levels stabilized throughout or closer to a 24-hour cycle. For female bodybuilders one dosage daily is sufficient. If you want solid muscle tissue, Anavar Oxandrolone will help you get there. Another attractive feature is the effect on metabolic activity. Take Anavar in conjunction with a diet plan and lose body fat but hold on to your lean muscle tissue. The more lean mass you develop the higher your metabolic activity. At this stage your energy goes through the roof and its primary source of fuel is body fat which is an exceptional source for energy. A traditional cycle is going to follow a two weeks on, two weeks off approach. This is the same as many other steroid cycles. It is a good idea to follow this sort of a approach simply because it gives the body some time to detox itself and to rid itself of the chemicals found in the steroid. A common dosage is going to start at around 20 mgs a day and increase up to 100 mgs a day, increasing by 20 mgs every other two-week period. This way, the body can adapt to being on the steroid without being completely shocked with having a high dosage ingested into the system. 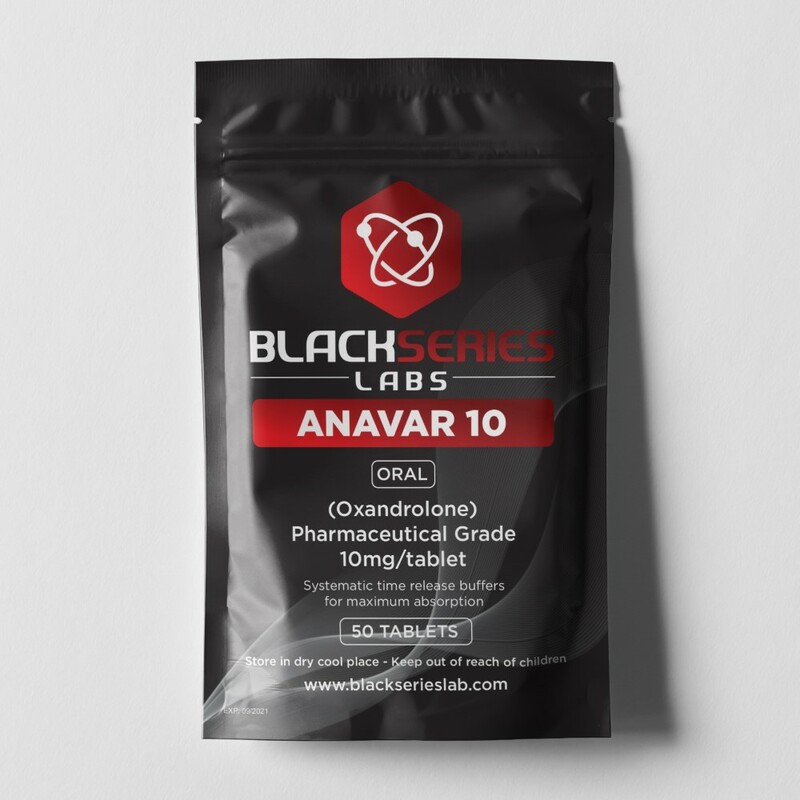 Anavar is a mild steroid and men will need to use it in larger doses to get noticeable benefits.